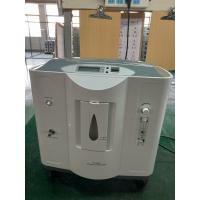 Our product can be used for adjuvant treatment for respiratory system diseases, cardio vascular and cerebral vascular system diseases, chronic obstructive pulmonary disease, carbon monoxide poisoning and other hypoxia diseases. 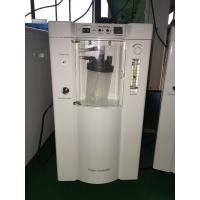 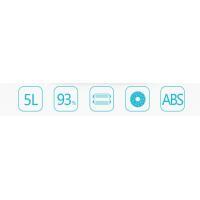 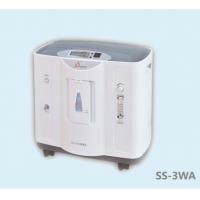 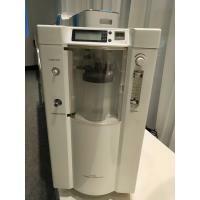 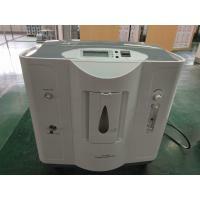 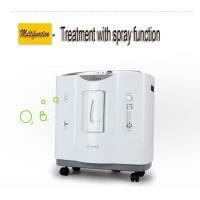 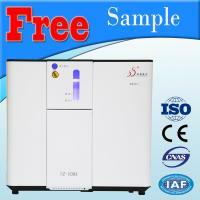 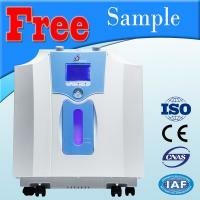 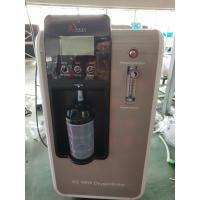 It is suitable for clinics, community hospitals, township health clinics, etc. 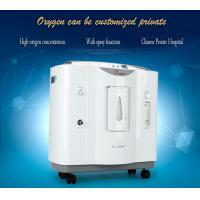 With our oxygen concentrator you can enjoy oxygen therapy at home without going to the clinic or hospital on purpose. 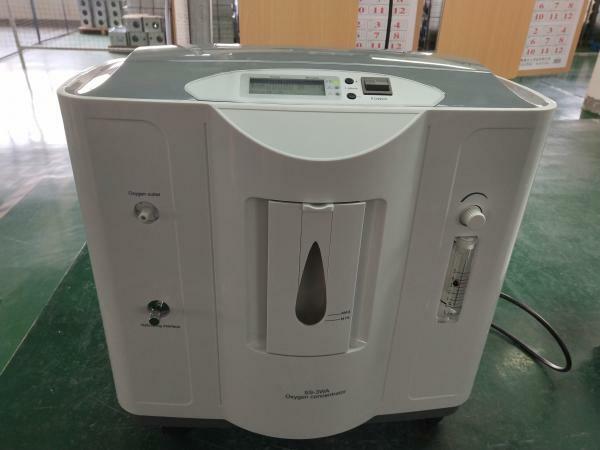 Combining a mixer, this oxygen producing machine can be used to produce oxygen cocktail and make oxygen "edible". 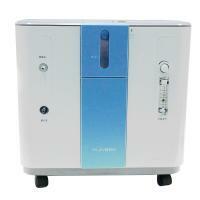 This product is also suitable for small-sized animals to inhale oxygen.